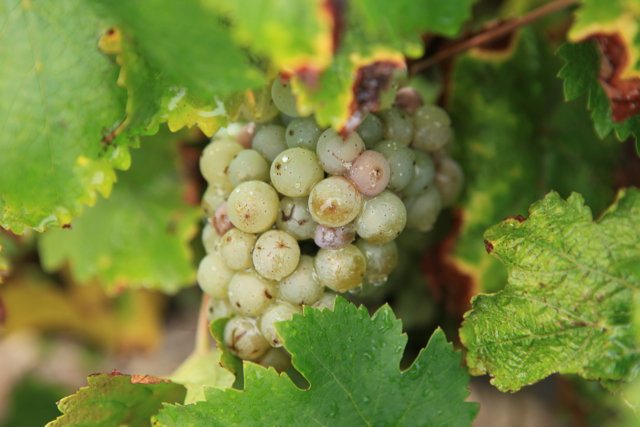 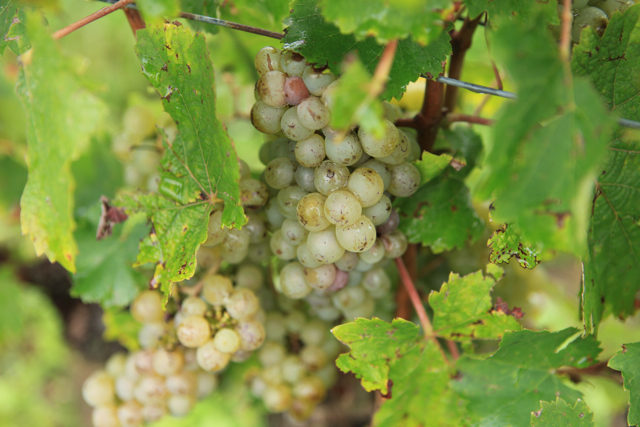 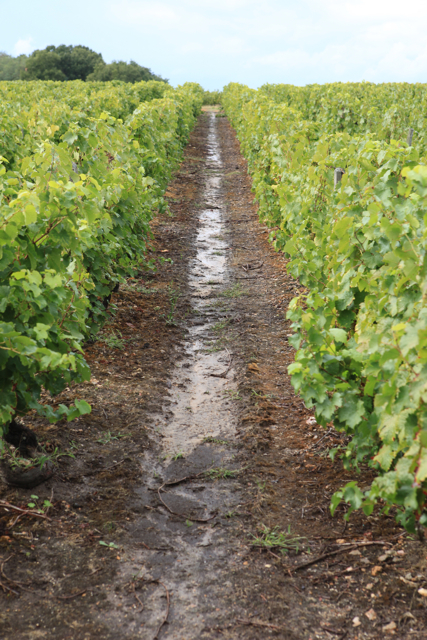 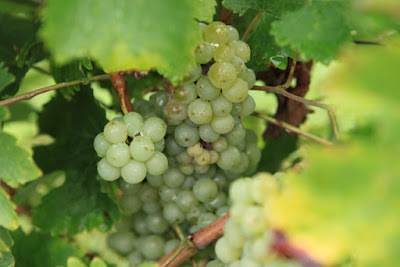 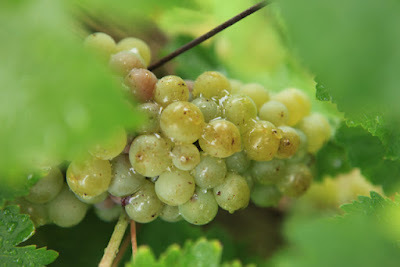 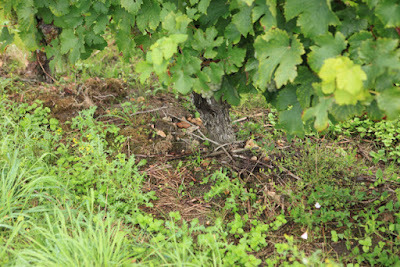 On Friday afternoon we went across to have a quick look at Montlouis to see how the Chenin was coping with all of the rain over the past few days – between 60-85 mm from last weekend. 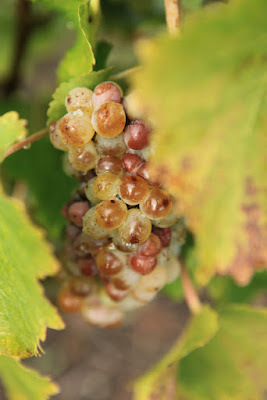 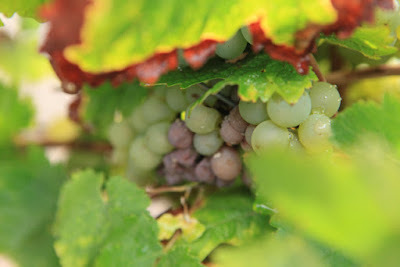 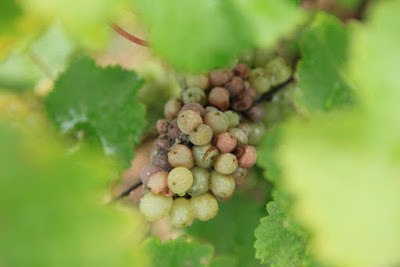 It was very interesting, although too brief a look to be a real scientific test, to see how the differences between the way that vineyards are cultivated and the level of rot. 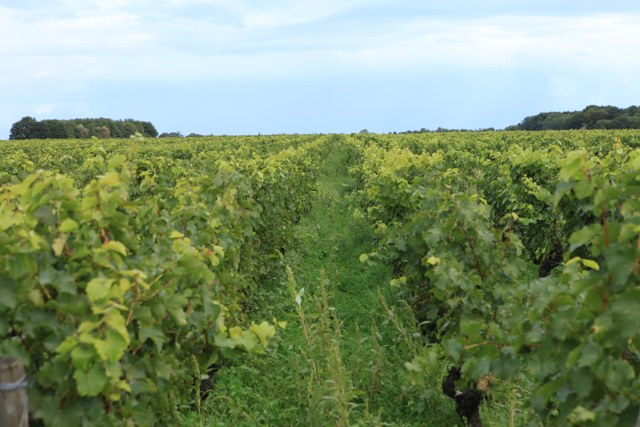 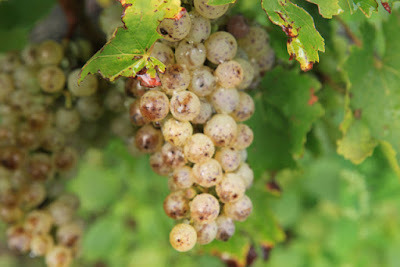 A vineyard, which had been totally blitzed with weedkiller, was obviously threatened with serious rot.